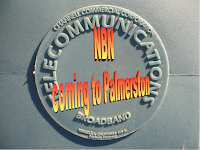 The NBN is coming to Palmerston via Gungahlin! or, How I jumped the gun? 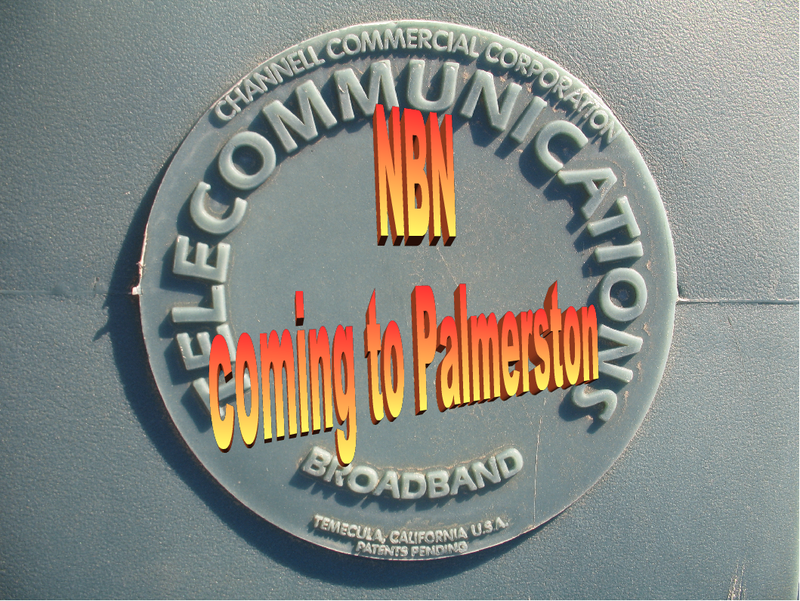 I had no idea the NBN would come to Palmerston soon - indeed, in the second release of the NBN mainland sites. But there it is and I just entered into a two year contract with the only real provider in Palmerston via Gungahlin. Thanks for nothing NBN! There is something to be said about why governments simply shouldn't interfere with markets, and the cost to me is probably the easiest reason. to understand. But will the NBN be available to me in 2011 as suggested by the Minister for Broadband's press release? Will Palmerston ever be without the "via Gungahlin" tag? I hope not, because then I didn't start out with a whopping $109 for 10 gigabyte per month plan via wireless for nothing. But on the other hand, I might be able to buy additional downloads WHEN (not IF) I need them via the NBN. Anyway, what matters is that Canberra's most densely populated suburb will soon be dragged out of developing world broadband territory and into the Brave New World of the National Broadband Network. But it should never have got to this stage and we can appropriately blame every other federal government since the Net became publicly available in 1992 for this major interference in the market which will ultimately be paid for by the consumer, i.e. ME! Thanks for nothing, too, to the senior federal control freaks who should have given more power to our local representatives - the people who don't have the luxury of hiding away in THEIR house at Capital Hill!